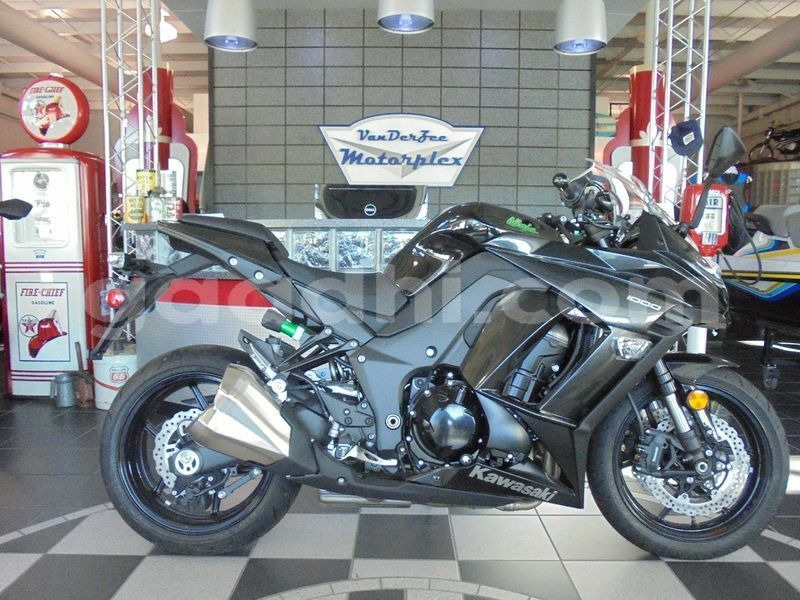 2016 Kawasaki Ninja Black This NEW 2016 Kawasaki NINJA 1000 ABS has never been started or had the battery activated. 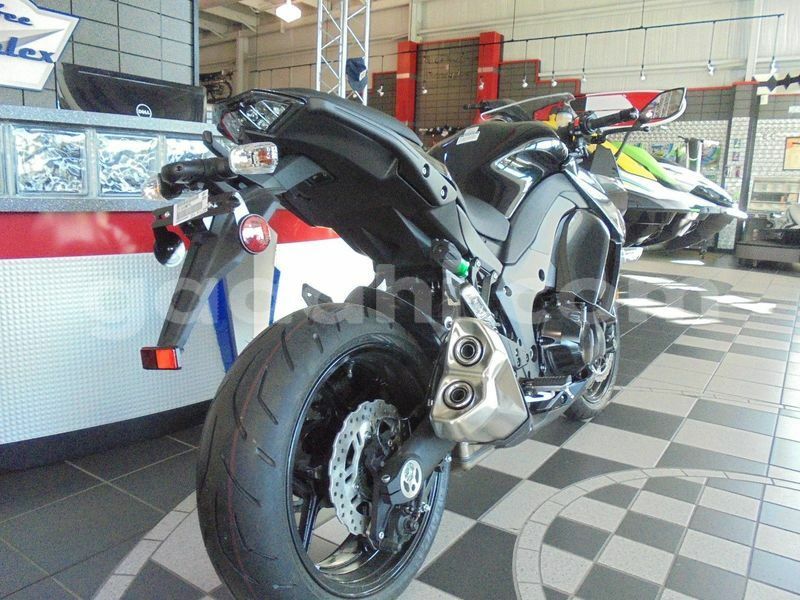 Your new NINJA 1000 ABS will be properly prepped, tested and appearance detailed when you come to the Motorplex for delivery. It has no scuffs or scrapes. BUY WITH CONFIDENCE! 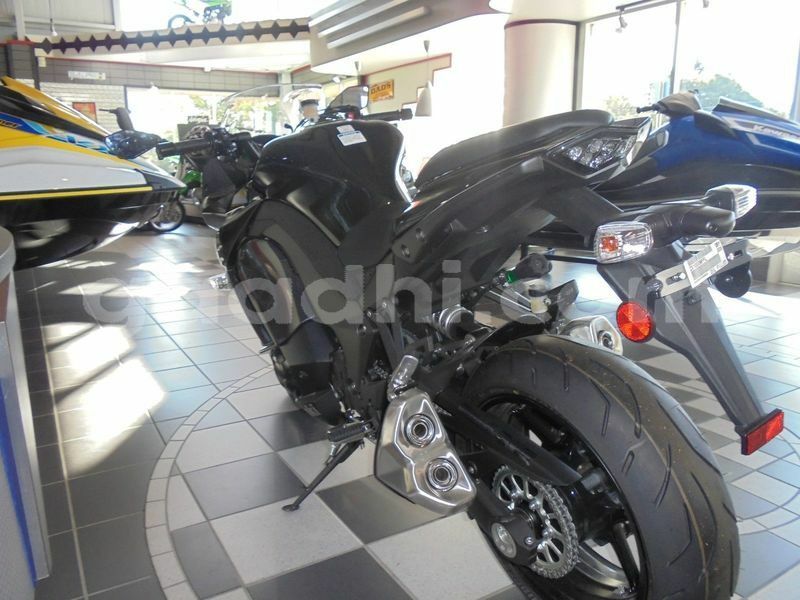 Hello, I am interested about your Kawasaki Ninja moto in Somalia - Baidoa that I saw on Gaadhi.com. Can you send me more details about it? Thanks.